Business Case – wy are we investing in the project? Closing a Project – tidy close; which covers the formal decommissioning of the project, follow-on actions and evaluation of the benefits. 26 suggested Project templates , which are divided into baselines, records and reports. Benefits Review Plan: defines how and when a measurement of the project’s benefits, expected by the Senior User, can be made. 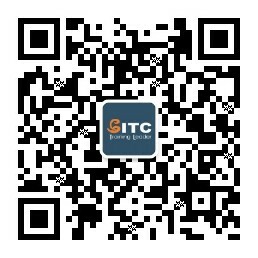 Business Case: used to capture financial justification for the project. As soon as a Business Case fails to make sense, change or stop that project. - Dailylog, lessons log, lessons report, work package etc. ThePRINCE2 26 suggested templates -management products，including baselines, recordsand reports. 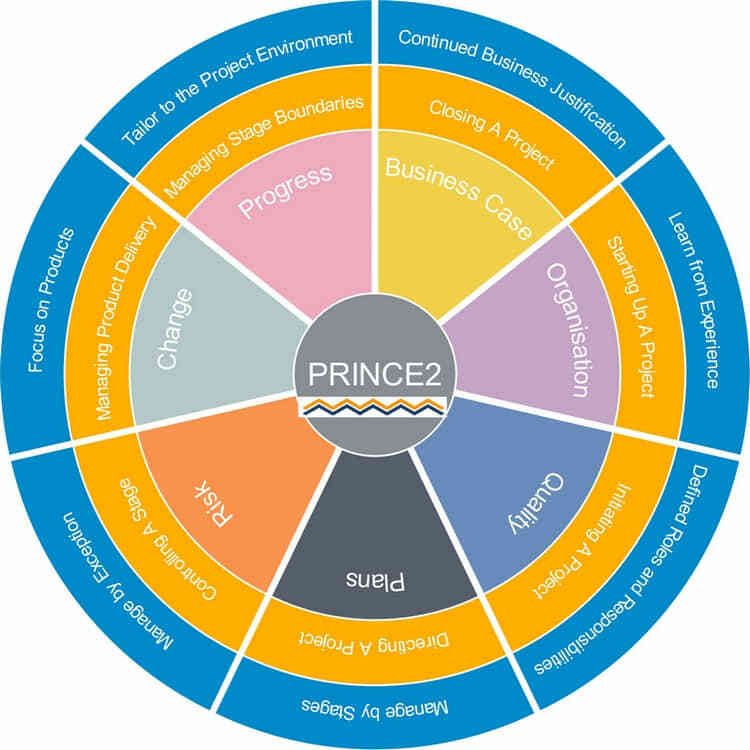 - The characteristics and context of a project and the benefits of adopting PRINCE2? - The purpose, objectives and context of the PRINCE2? processes. - Be able to create and assess management products.